The Boomtown Throwdown at Johnson Road Park. 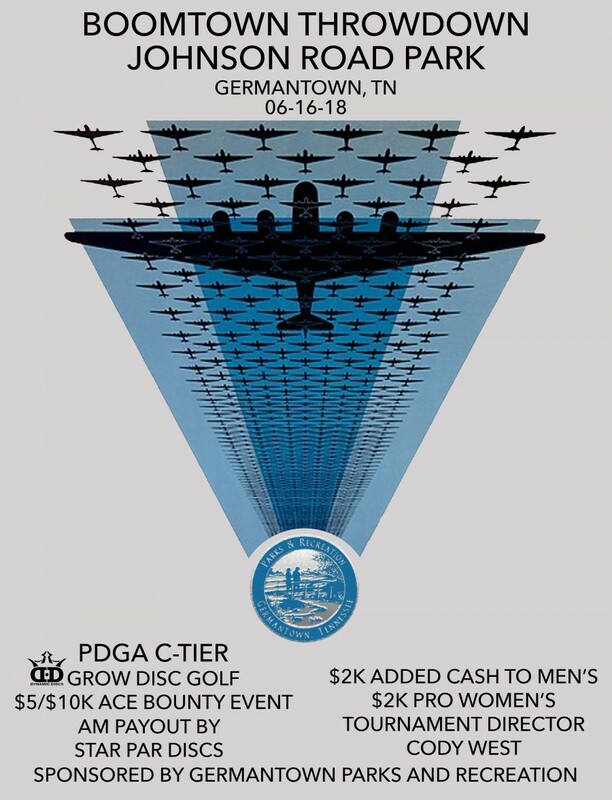 Grow Disc Golf $5k/$10k Ace Event. 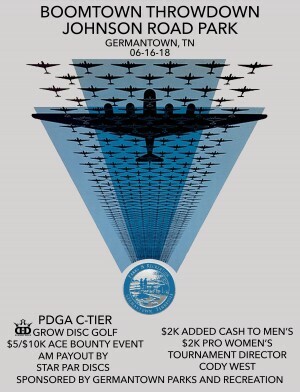 Boomtown Disc Golf is responsible for all refunds/cancelations.